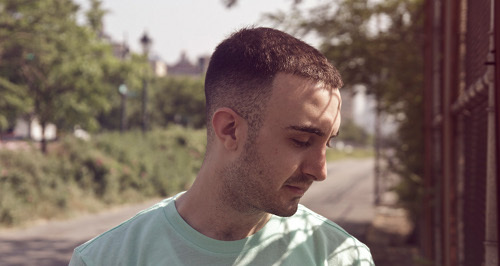 Clams Casino Returns with "Blast"
New York based producer Clams Casino blew up a couple years back and produced some amazing instrumental albums as well as songs for other artists, but as of recent was pretty quite. Now he is back with an upcoming new project called 32 Levels and released a new song called "Blast." He once again builds a truly atmospheric beat with a haunting backdrop, something Clams Casino has perfected over the years. Stream the song below and stay tuned for the full project out in July.